Bronte this and Bronte that. 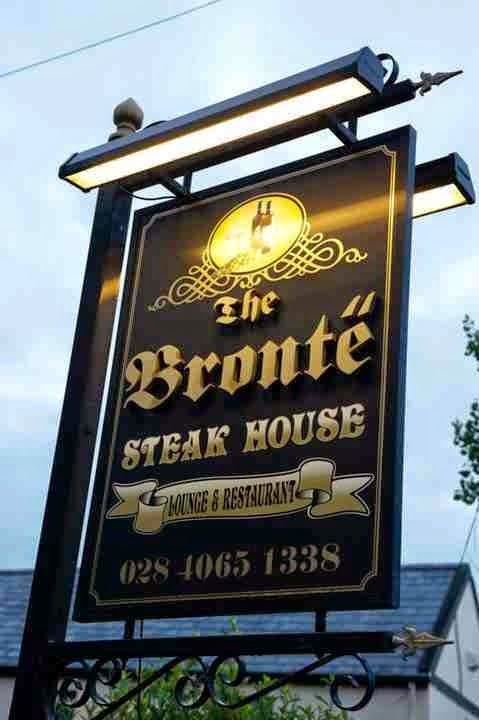 Everywhere you go around the Banbridge area in County Down you see the name Bronte. Bronte homeland drive; Bronte visitor centre; Bronte Tavern... There has been a lot of investment in the Bronte legacy. For anyone who knows anything about the Brontes, yes, you read it right. County Down. Northern Ireland. Not Yorkshire. Tourists do not fly in from all over the world to study this trail. They fly in to Yorkshire, because that's where the sisters were from. Thats the area that inspired Wuthering Heights and Jane Eyre. Thats where the writing desks and house is... So why Banbridge? Banbridge has a "famous" connection to the Bronte's in much the same way Blackpool is Dicken's father's country; The Isle of Man has "The Father of Hemmingway Trial," and Govan is crowded with Japanese tourists scrambling to find out all they can about Amasa Coleman Lee, father of the famous Harper. Yes. Tourists flock in their thousands to these places- and Banbridge- to find out all they can about the lives of the da's of famous writers (in our sexist tourist industry, no-one bothers about the ma's). In Blackpool, they marvel at the candyfloss stand Dicken's da' used to run in peak season. There is a plaque on the pavement where he once was seen playing toss the ha'penny- some say it was his love of toss the ha'penny that might have inspired the Blackpool Pleasure Beach people to create some of their puggy machines. Hemmingway's da' is famous on the Isle of Man for being someone no-one knew existed until Hemmingway wrote in his famous "Sundown on the Laxey Bulls," "taking the tram with my father along the sea front, I knew I had to kill bulls. I had to wrestle the biggest of fish. As he said, "I've made enough the day for surf and turf." 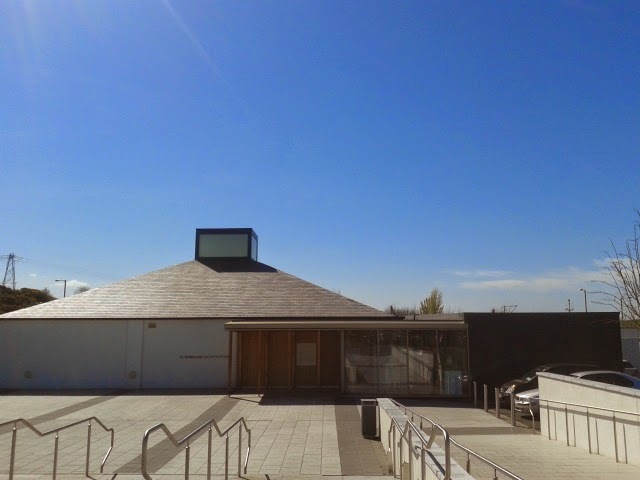 The wonderful FE Mc William's Centre houses some of the artists work; amazing exhibitions AND great food! Banbridge celebrates a dodgy minister and teacher who had to leave the country because of dodgy goings on with young women. Lots of money has been and is still invested in this connection. There is little invested in the celebration of real local connections, like the extraordinary Joseph Scriven, Frances Crozier (where are their visitor centres) or FE McWilliam (well, in the past few years McWilliam has, at last, almost reluctantly and very profitably, been celebrated- but really not in the way towns and cities celebrate their famous artists all over the world). 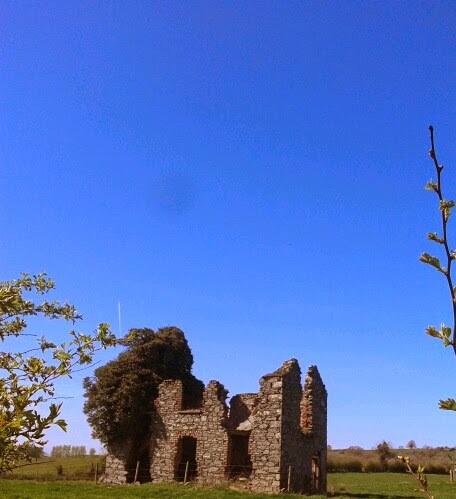 The schoolhouse Joseph Scriven taught in is scheduled for demolition... Banbridge myopia? These are three "sons" of Banbridge that would actually BRING people to the district. Crozier's place in the pantheon of explorers has always been undersold. Scriven has inspired societies all over Canada- and his local story is every bit as fascinating as his life in Canada. 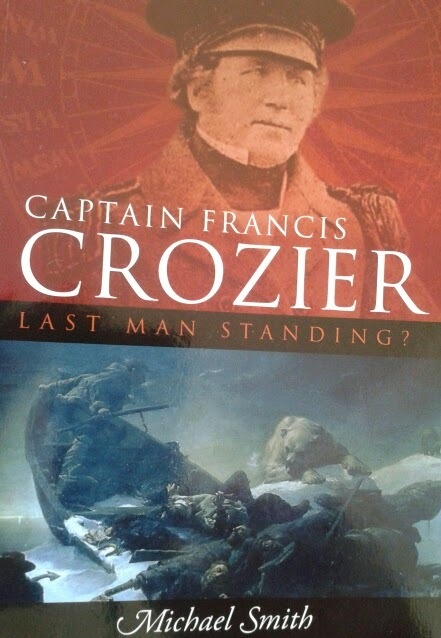 Michael Smith's fantastic telling of the story of the remarkable Captain Francis Crozier. A Riveting read. 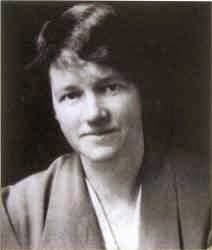 Famous writer and historian, Helen Waddell who is buried at Magherally. As for Govan I made that up. Amasa Coleman Lee is from the deep south and inspired Atticus in Harper's book. He was an interesting local politician. Look him up. He is worth finding out about ON THE HARPER LEE TRAIL. Actually, I also made up the Govan and Isle of Man connections to Hemmingway and Dickens. But they were infinately much more interesting and "honourable" than a dodgy minister who, allegedly, used his position to seduce young women. But you get my point, eh?